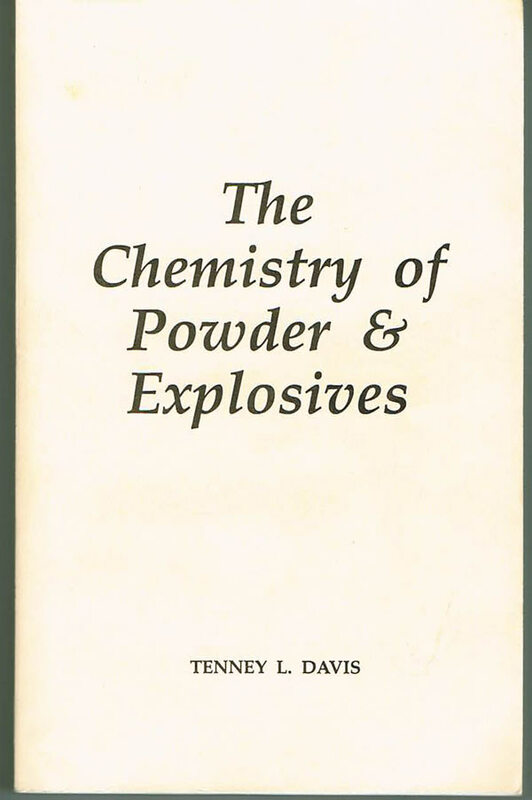 Chemistry of Powder & Explosives - by Tenney L. Davis. 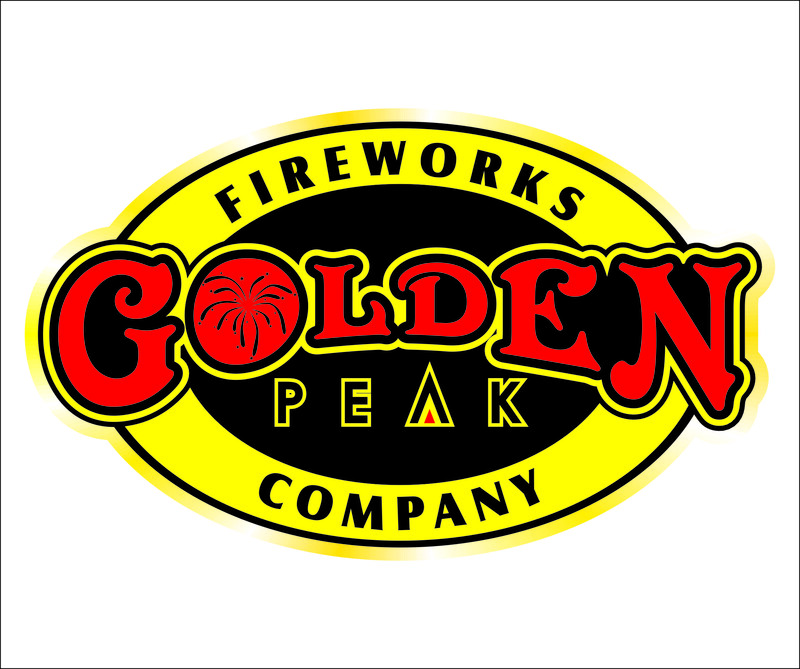 The book that started most of us in the pyro hobby. 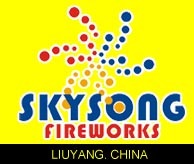 One of the best descriptions of how Chinese firecrackers are made. 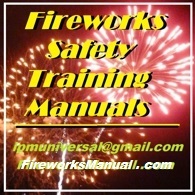 From black powder to aromatic nitro compounds, with an extensive chapter on fireworks, this is THE book for people who are serious in their pyro education. 5-1/2" x 8-1/2", 504 pages, 9 chapters, index, over 100 illustrations. Reprint of early 1940's classic. This is a chemistry book for all kinds of people interested in explosive chemistry.This book is not only for the advanced explosive expert,it is also written for the beginner,for learning the basic explosive characteristics. 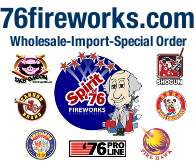 It provides us readers with a well rounded selection of high explosives,including dynamite,R.D.X,TNT,low explosives and propellants, Nitrosamines,primary explosives,the assembling of detonators,and a big chapter of Pyrotechnics is also include. 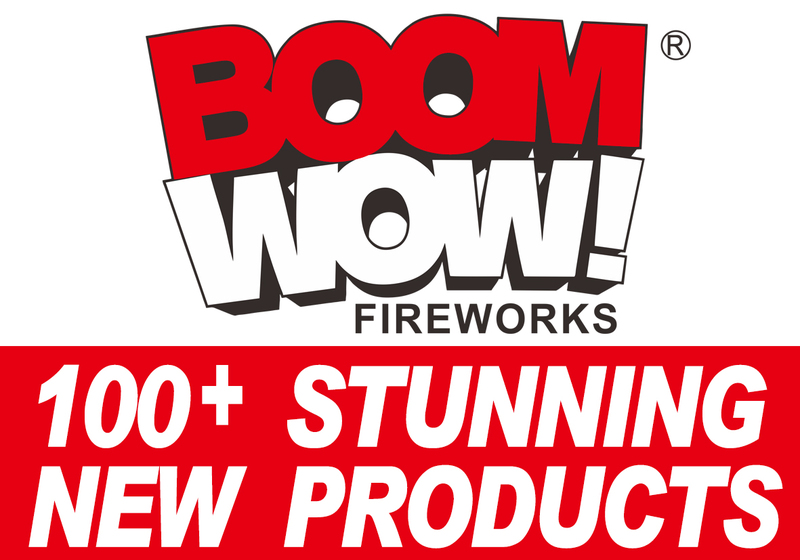 He also tells us not only chemical and physical aspects,he discovers the manufacturing of explosives and pyrotechnic compositions through the past centuries and tells us historical facts about explosives. 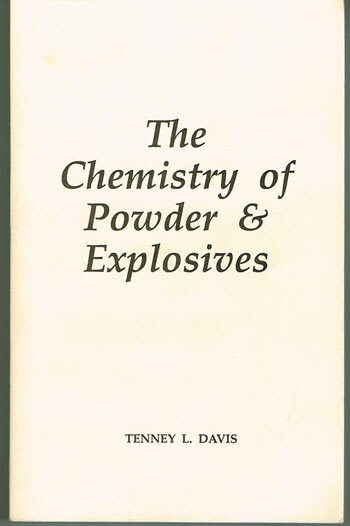 The late Dr. Davis produced this book as part of the material used for training his grad students in WWII about chemical engineering aspects of explosives. However, the best part of the book is probably the section on the history and development of explosives. Davis was one of those scientists who had a rare grasp not only of the theoretical and practical aspects of his field, but also its historical underpinnings. This book doesn't compare with Urbanski as far as chemical engineering goes, but rather gives a brief overview of many diffrent materials that were in use in the mid twentieth century. I wouldn't recommend this book as a lab manual, but would heartily endorse it as a place to begin the study of the history of this aspect of science. I ran across this book (earlier edition) as a student. I am not a chemist but I loved chemistry. The book is well written, draws from a wide range of sources and gives fascinating details of reactions and practical details which I just never found anywhere else. 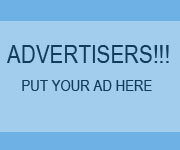 I read it with great enjoyment and I hope you do too. Just don't be a bloody fool and maim yourself or kill anyone else. The chemistry and history are fine. Buggering about with them can be a bad, bad move; trust one who has tried!